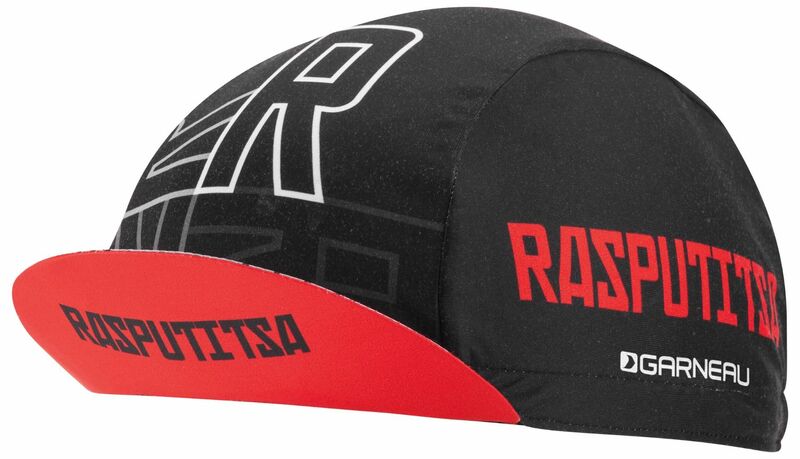 An icon in cycling, the fully sublimated Racer Cap unites a vintage look with performance materials in a one-size-fits-most. Inspired from the original cycling caps, it is made with a soft technical fabric that protects from the sun and wicks sweat. The visor can be flipped up or down for protection from the elements. Taking care of your cap is made easy with machine washable and quick-drying materials.